Spc. 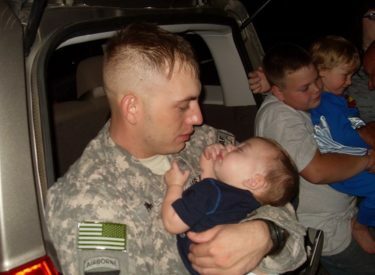 Jared Plunk, age 27, of Turpin, Oklahoma, who died on Friday, June 25 when his mounted patrol came under small arms and rocket-propelled-grenade fire in the Konar province of Afghanistan will be laid to rest on Sunday. Plunk’s funeral will be on Sunday at 2 p.m. at the Turpin High School Auditorium. Burial will follow at the Liberal City Cemetery. The family is receiving visitors at 2530 Lilac in Liberal.